This was a story I just couldn’t pass retelling. 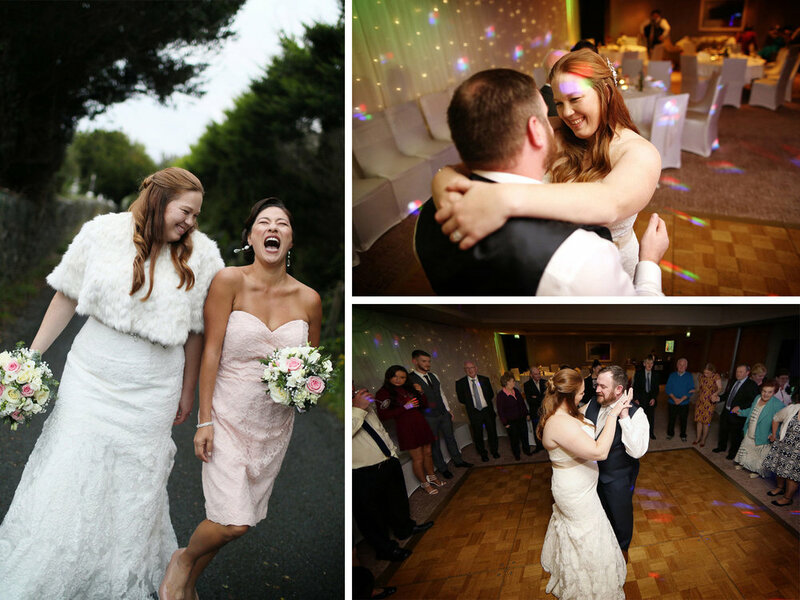 I received a shocking email from a couple asking if I would join them on the west coast of Ireland for their wedding in six weeks, and stating that they were canceling their Irish photographer to have me join. Woah, no pressure! So this wasn’t just any couple getting married, this was Becca Larson, who fourteen years ago stepped into my Edina Art Fair tent and purchased two of my very first photographs I ever sold in my career. And to tie it all together, their Irish ceremony would be taking place within ten minutes from the Ross Castle, part of that very first collection she had purchased and hung for years around her home. 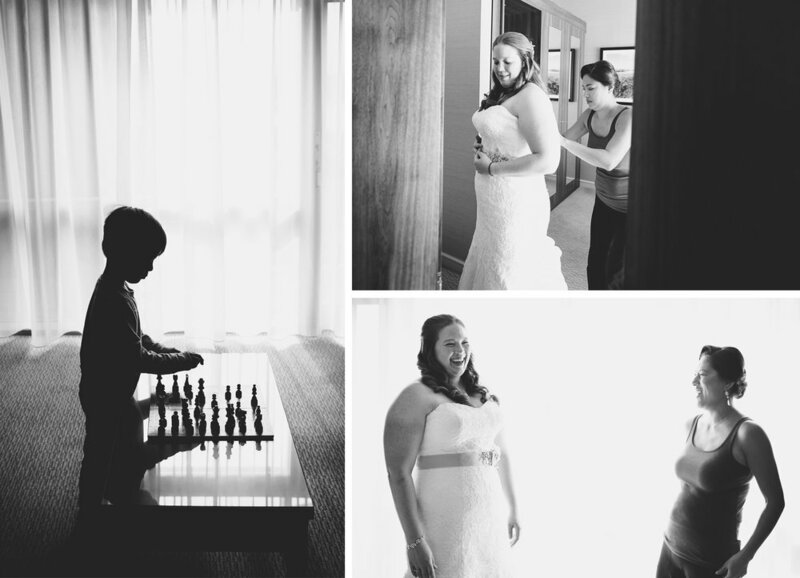 Years later, we reconnected as she shared that she had met an Irishman named Donal, fell in love, and would be having a Minnesota wedding in a vineyard then continuing their story back in Ireland. With that, we were off! Upon my arrival, Donal picked me up and we headed for his small rural hometown for a Guinness in hills outside of Kilarney. In the morning, after nabbing some killer bangers and eggs, we escaped for one of the most epic drives in the world, The Ring of Kerry. 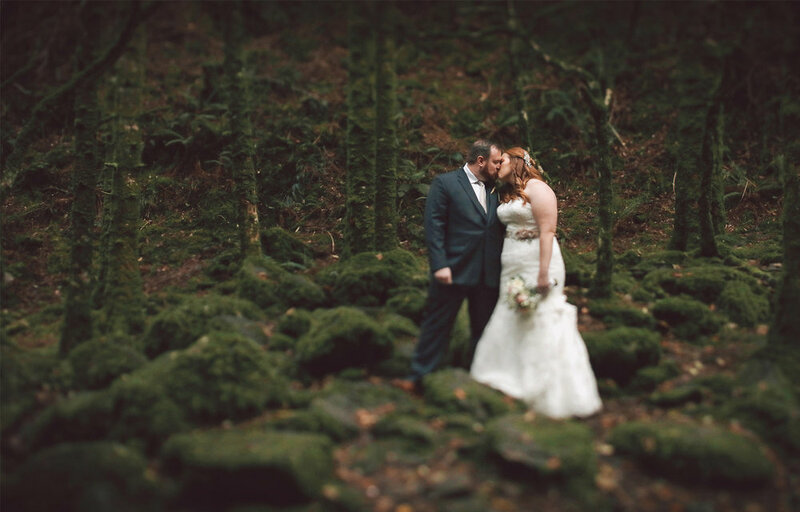 We made sentimental stops along the way where Donal had left a part of his heart and Becca had found hers. As evening fall in the charming fisherman village of Dingle, a full rainbow greeted us! What an end to a perfect day. 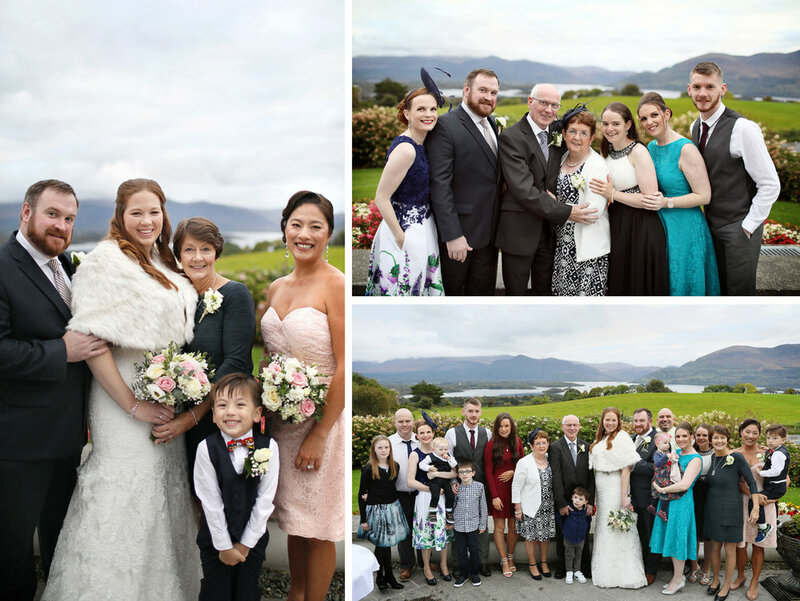 The wedding reception day, family poured in from all over Ireland and several even made the trip from the US. 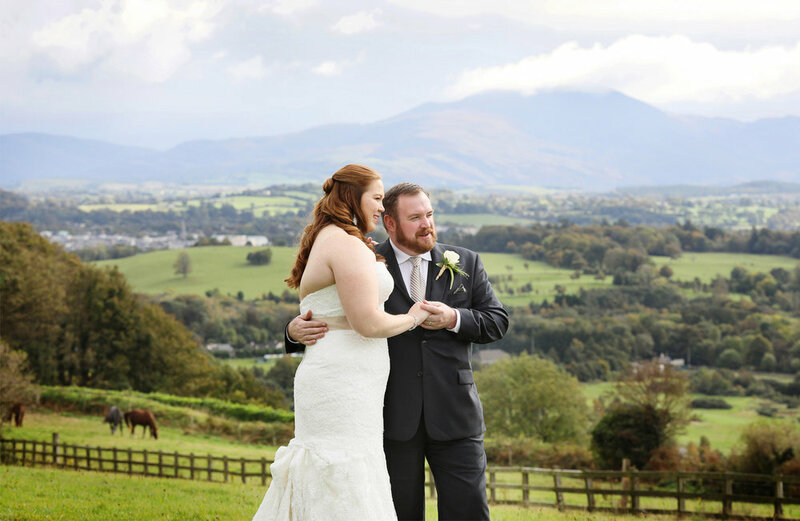 I took the happy newlyweds all over the lake country to explore dense moss and waterfalls, scenic overlooks, and finally back to the Ross Castle fourteen years later. 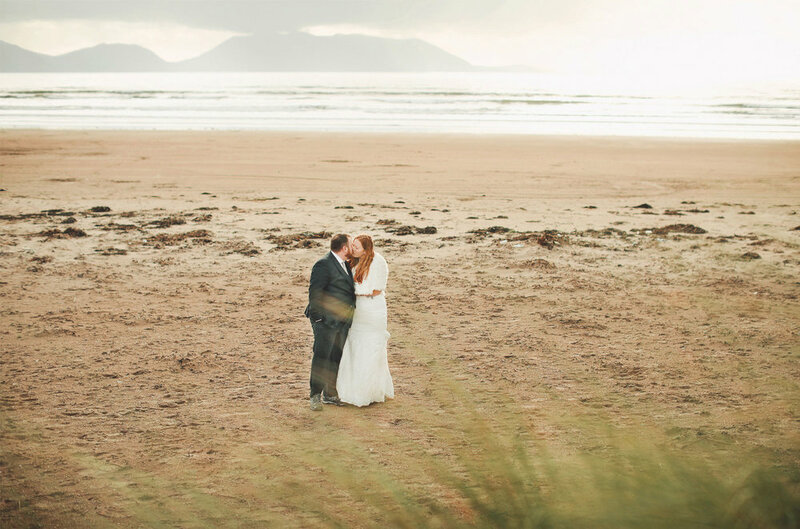 The beauty of Ireland that started it all, not only for Becca and Donal, but for a certain photographer who rediscovered a bit of his heart that he too had left on the seaside cliffs.